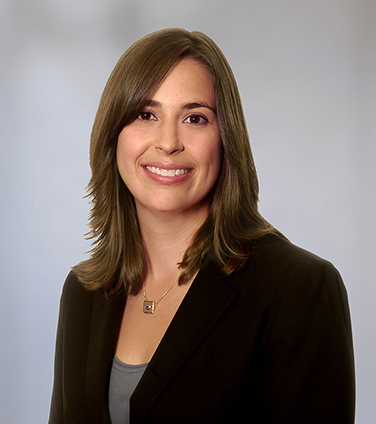 Karin has a wide-ranging commercial litigation practice, with expertise in class actions, securities litigation, product liability matters, broker-dealer disputes, and insolvency and restructuring. She has appeared before all levels of court in Ontario, the Supreme Court of Canada, as well as the British Columbia Supreme Court. Prior to joining the firm, Karin completed her J.D. at the University of Toronto's Faculty of Law and spent a semester studying law at the University of Glasgow. She received both her Bachelor of Science in Chemistry and Honours Bachelor of Arts in History at Queen’s University. BP plc defending a proposed securities class action commenced in Ontario arising from the 2010 Deepwater Horizon accident and subsequent Gulf of Mexico oil spill. A leading medical device company in class actions and individual actions in several jurisdictions defending product liability claims. A gasoline, oil, and natural gas company in an action involving allegations of negligence in relation to their market-leading hydraulic oil. A manufacturer of hair care products in its defence of a class action including allegations of breach of warranties, negligent design, advertising, labelling and manufacturing, breach of duty to warn, breach of Sale of Goods Act, and violation of the Consumer Protection Act and Competition Act. A global leader in the lighting industry in multiple matters involving claims surrounding allegedly defective lamps used in large-scale commercial applications. A leading international manufacturer of waste treatment equipment in a complex multi-jurisdictional product liability case involving many parties. Walter Energy Canada Holdings, Inc., Ben Moss Jewellers and Cash Store Financial Services Inc. in various proceedings under the Companies’ Creditors Arrangement Act.